Mahip Industries Ltd. 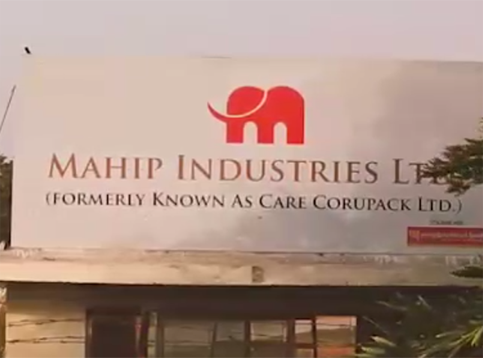 Formerly Known As Care Corupack Ltd.
With a modest start in the year 1995, Mahip Industries Ltd. (formerly known as Care Corupack Ltd.) is now a leading manufacturer and trader of corrugated boxes. Packaging has served the Indian economy by helping preserve the quality and increasing the shelf life of innumerable products - ranging from milk and biscuits, to drugs and medicines, processed and semi-processed foods, fruits and vegetables, edible oils, electronic goods etc. 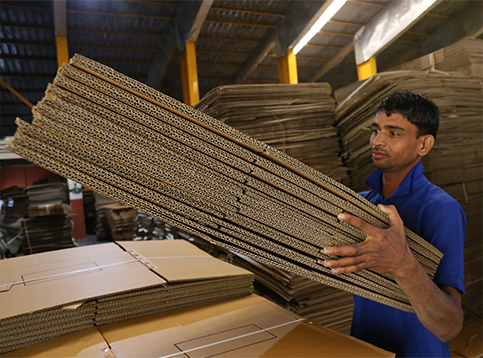 Starting from limited product range, we are now into diverse type of corrugated boxes that suits different industries. Moreover, we are now providing customized packaging solution for each sector. With our initial clientele in Gujarat, we are extending our reach to national and international clients to serve top companies worldwide. We strive to be “one-stop shop” for all the packaging needs of our clients. Initially starting with just plain box packaging, we have moved to printed corrugated boxes, die-cut corrugated boxes, printed boxes and much more. 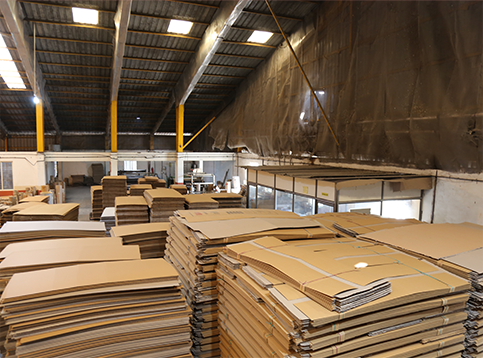 Owing to our facility spread across a vast area of 25,000 sq. mtr with latest machinery and quality control equipments, we distinguish ourselves by providing customized packaging solutions. It’s only the right people that make a business right. We undertake continuous skill training for our employees to ensure only the best reaches you. Our team comprises of skilled engineers, technicians, R & D specialists, marketing executives and admin personnel, each one expertise in their own field.